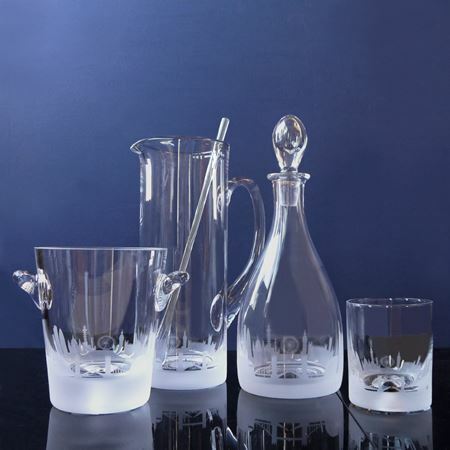 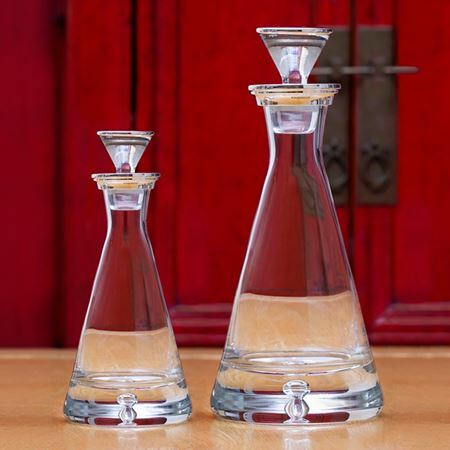 Our range of stunning crystal and sterling silver decanters and carafes are perfect for the stylish and contemporary gentlemen. 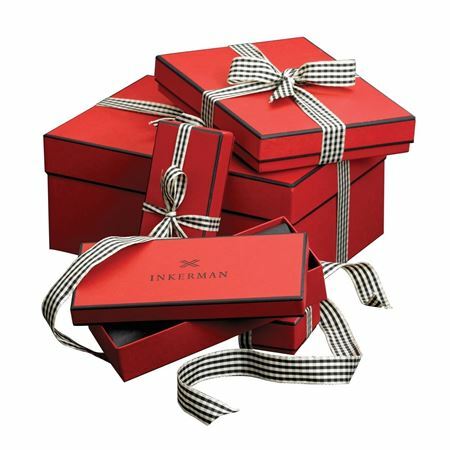 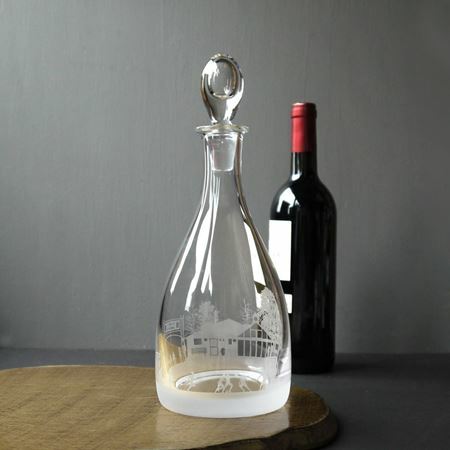 With a range of shapes and styles to choose from these are ideal gifts for any occasion and can be engraved or etched too. 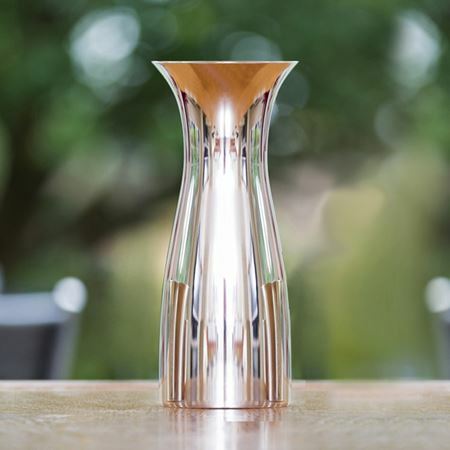 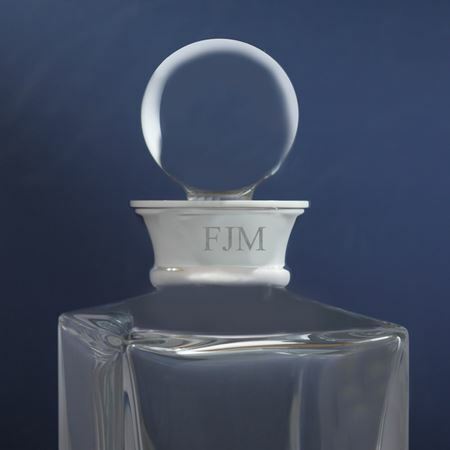 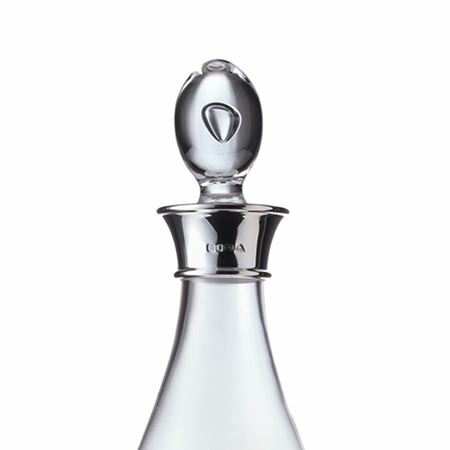 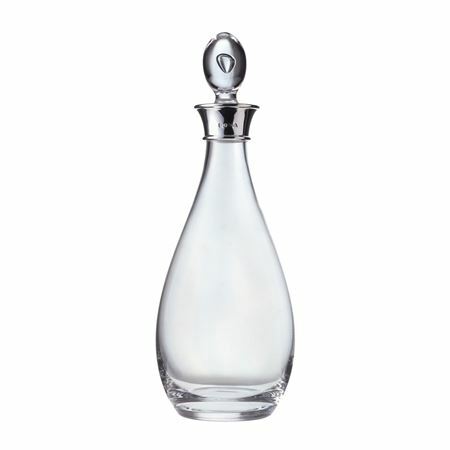 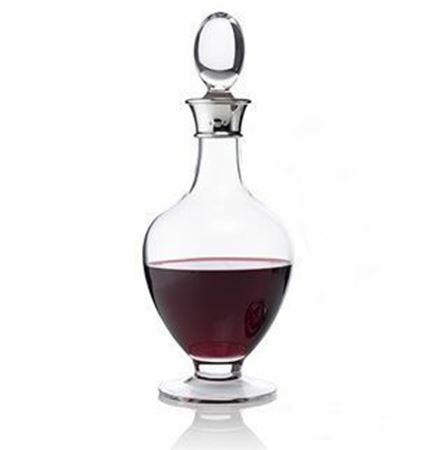 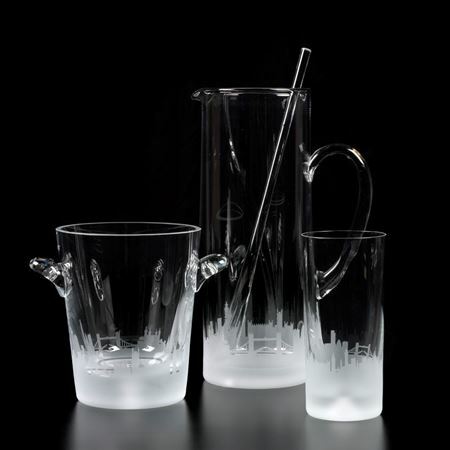 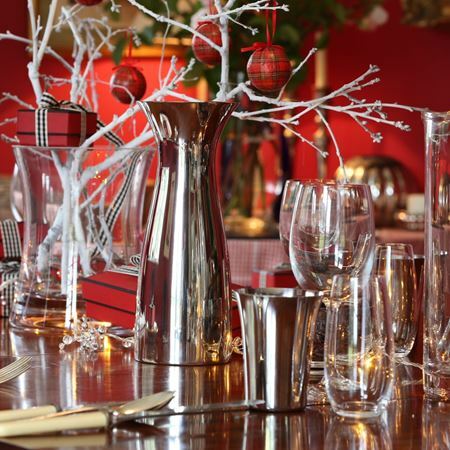 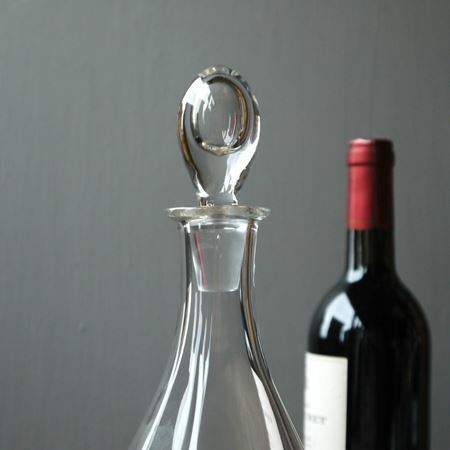 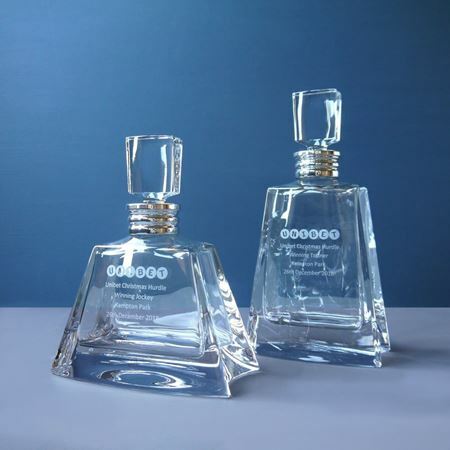 Our stunning decanters and carafes can be engraved with a special message.